At Bennett Academy our clients choose from four membership levels. These specialized membership levels help you and or your child optimize their performing arts education. Each level of membership contain certain amenities and opportunities to support our students' goals and needs. Read below and look at the adjacent videos, to see what membership level is the best fit for you or your child. You can also download Registration and Authorization forms to register at the studio. If you want to get started, click the Register Online link. Student can choose to perform in Winter and Summer Studio Recital or audition for professional recital in June. Note: All fees must be paid by pre-authorized debit or pre-authorized credit cards at time of registration. Auto-debit from bank account and credit card payments are only available for regular auto-charge recurring monthly fees. Credit cards are not accepted for individual in-person payments for lessons each month. 2. Annual Payment- based on 40 week school year. If you are NOT a student of Bennett Academy but you or your child would like to perform in Bennett Academy theater and film projects please click the button above. Youth Ages 7-18 must audition for upcoming shows. Would you like more information or visit Bennett Academy? Feel free to fill out our form below. RIKKI STARTED WITH BENNETT ACADEMY AS A PIANO, AND VOICE STUDENT. SHE ALSO STARRED IN THE OFF BROADWAY PLAY THE ODELLA WILLIAMS SHOW, THE WEBSERIES PARALLELS EP8 AND CONTINUES TO MAKE STRIDES IN THE MUSIC INDUSTRY. STEVEN BENNETT CAUGHT THE ACTING BUG WITH HIS FIRST BENNETT ACADEMY PLAY-THE MUSIC CLASS, IN 1998. CURRENTLY HE IS A UP AND COMING DIRECTOR IN L.A., IN THE MIDDLE OF PRODUCING AND DIRECTING HIS FIRST FEATURE FILM, THE TRUTH OF MISS MARSHALL. Chris and Kevin Jackson (pictured here center and right,with their brother Kurt) are some of our most successful alumni. Chris, a prolific singer and songwriter has written for Toni Braxton, Enrique Iglesias, and R&B crooner Tank, to name a few. He has toured with some of the biggest acts in the hip hop and R&B industry. 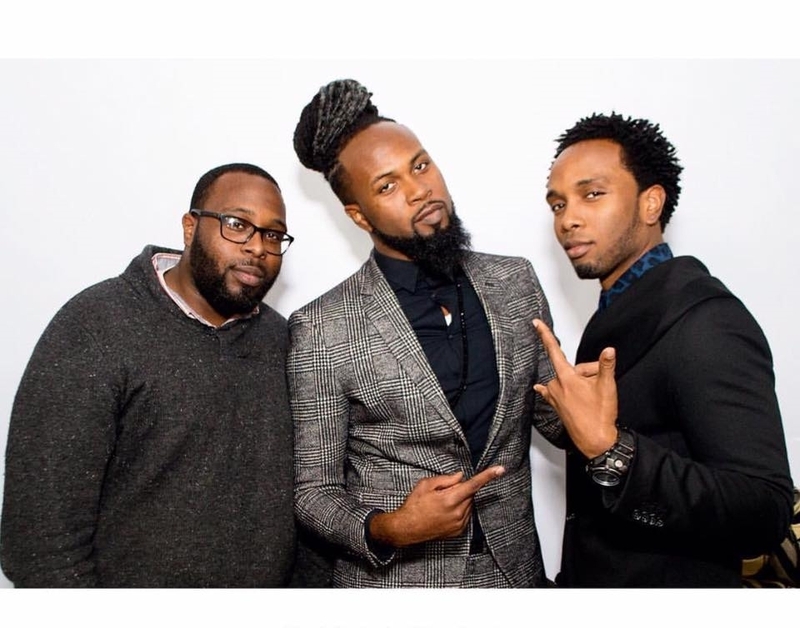 Kevin Jackson, fashion stylist and entrepreneur, has performed with Nick Jonas, Kirk Franklin, and has directed his own gospel group Chosen By God. The Jackson brothers started with Bennett Academy as vocal students and members of the kids gospel group Jabulani.